English has 26 letters. Use them all in this contest. 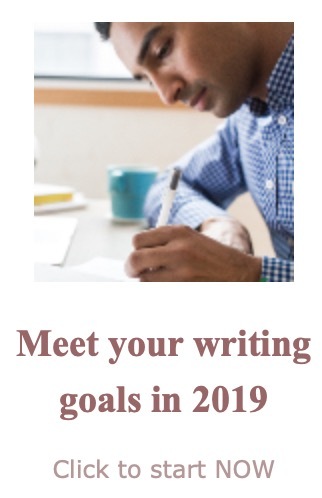 The subject and genre are up to you. Use every letter of the alphabet in the piece. Must have a title page with the author's name and address, the title of the piece, and "ABC." Must be accompanied by an entry fee of $10.00, made payable to Audrey Owen. (Receipts will be issued by Steppingstone Resources.) American entrants are asked to send international money orders for US $10.00. Must be postmarked by June 30, 2004. An independent reader will open and record all entries. Each entry will be given an identifying number. 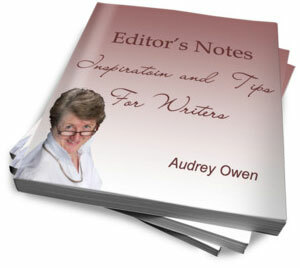 The editor, Audrey Owen, will read and judge each entry. Her decision is final. The winner will be announced on this site by July 30, 2004. All writing contest entrants will receive a brief critique (approximately 100 words) by Audrey Owen. Steppingstone Resources receives first rights to the prize-winning manuscript. The winning entry is posted on this site. All other rights revert to the authors on July 30, 2004.